Whether you’re having one of those days where your reflection is looking tired and dull or you’re having a calming self-care night in, a face mask is the ultimate companion in skin care. 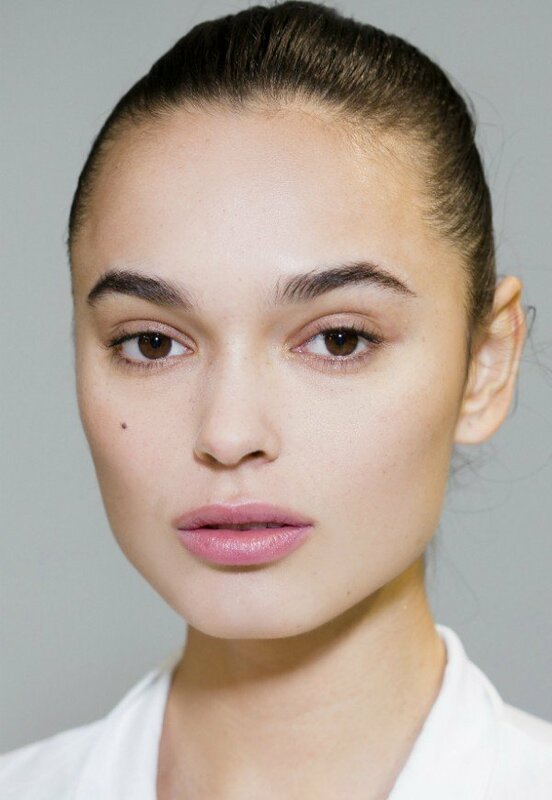 It can take your complexion from tired and stressed to brilliant and radiant in a matter of less than an hour. But it’s also an affordable way to bring the spa right into your home. And who doesn’t love a spa day? Relaxing and beneficial? We’re in. But to make the experience even better (yes, it’s possible), you can use a natural or organic face mask. These take all the best rejuvenating, moisturizing, nourishing, and free-radical fighting ingredients and give them to your face in the most holistic of ways. And when it comes to your face, the better the ingredients, the better you’re going to look in the mirror. So let’s dive into the best organic and natural face masks so you can prepare for your next at-home spa day. Or, the next time you’re feeling like your skin needs an instant but long-lasting pick-me-up. It’s no secret that nature has given us all the skincare answers we need. But with 100’s of products to choose from, picking the best can be overwhelming, As always, we’ve done the research so you don’t have to. Choose from these organic and natural face masks depending on what skin issue you’re tackling. 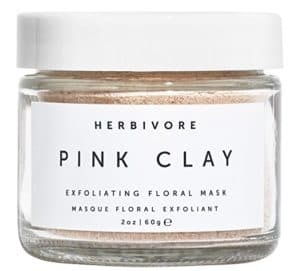 Clay isn’t just for making pottery anymore – at least in it’s pink form, it’s also a natural collagen-improving skincare ingredient that nourishes your face and improves its elasticity. But this non-toxic face mask gives you more than that, because everyone needs a little exfoliation from time to time. 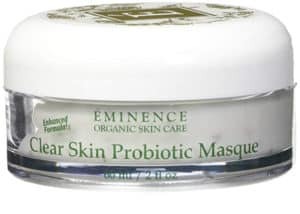 That’s why this vegan and organic face mask Is formulated with chamomile flowers that shed those dead skin cells that buildup and cause dullness. 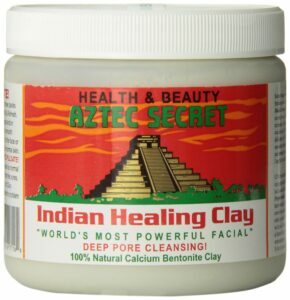 Aztec Secret’s Indian healing Clay is extremely popular due to its deep cleaning properties. Made from 100% Calcium Bentonite Clay the natural face mask is 100% vegan and also fragrance-free. Mix the clay with Apple Cider Vinegar in order to maximize effectiveness. You don’t need to go all the way to the spa for a peel that brings your skin back from the depths of uneven skin tone and damage. 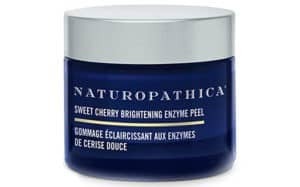 This organic sweet cherry peel is enzyme and vitamin-rich, so it not only restores your skin tone to the glory of it’s brighter days, it’s also anti-inflammatory so you don’t suffer any redness. Plus, it only takes 3-5 minutes to get you there – now that’s a peel packed with power. Your skin is hungry for nutrients and you can literally feed your skin with this food face mask. 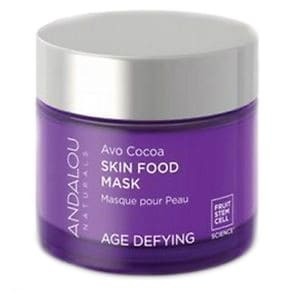 This natural face mask provides free-radical fighting power with high concentrations of antioxidants like avocado, cocoa, and the remarkable and exclusive super antioxidant resveratrol 10. 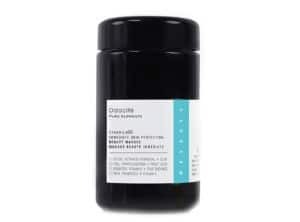 Miracle foods in their own right, cocoa and avocado also work alongside fruit stem cells to make for a luxurious conditioning and restoring treatment that protects your skins well-being. A natural face mask that hits all the right nourishing notes: borage, macadamia nut and carrot oils, as well as shea butter and vitamin E. When you need to condition and hydrate your tired and depleted skin, this combination of moisture-binding ingredients will bring you back to life. They’ll also stimulate your cells so you skin can take care of itself long after the mask is gone. And when you skin cells are stimulated, they shed. And when they shed, your skin looks younger, brighter, and more healthy. Next time your detoxing your body from the inside, remember that you should also be detoxing your skin from the outside – and this natural face mask is your go-to for topical detoxification. Whether your concerned with the visible signs of aging, hyperpigmentation, dullness, or restoring radiance, this 100% vegan face mask can help in as little as just one treatment. For those of you that are worried about clogged, enlarged pores, or even breakouts, this beautifying mask has you covered with fruit extracts that not only exfoliate, but protect your skin against the development of pimples and blackheads. Remember those days we were talking about? The ones where you wake up and see a dull complexion staring back at you? 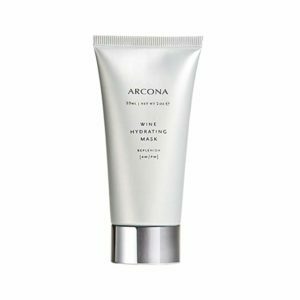 This award-winning beta-hydroxy mask makes that person disappear. Without any irritation, it’s capable of removing built-up surface debris and purifying not only the surface of your skin, but deep into your pores as well. For a brighter, fresher, breakout-free facial experience, engage the power of ingredients like citrus, allow, willow extract, and fruit ferment. 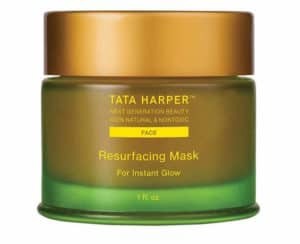 We all suffer from the occasional breakout, but we don’t have to thanks to this detoxifying organic face mask that works wonders with only once-per-week use. You can thank tea tree oil for instantly fighting acne, while refreshing ingredients such as cucumber juice and yogurt keep your skin calm. And to prevent future troubles, shea butter and marigold oil restore your skin’s natural moisture barrier and balance. The next time a pimple keeps you from going out on the town, reach for this 5-minute mask. Made from 95% natural ingredients this Leaping Bunny (cruelty-free) formula can work as a mask, gentle scrub or even cleanser. 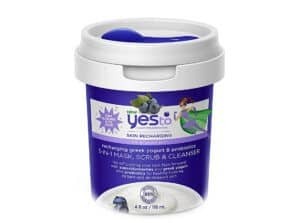 By combining Blue Berry extract with yogurt the nourishing mask helps calm and soothe dry or stressed out skin. After a 15 minutes application skin is left soft, smooth and recharged. 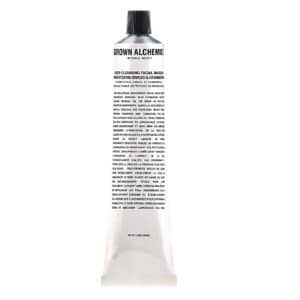 Grown Alchemist’s formula blends a number of skin-beneficial ingredients including fine white clay with nourishing almond and wheat germ oils as well as a number of plant extracts like the exotic Gotu Kola extract. The cruelty-free mask gently deep cleans without overdrying, not only improving the way skin looks but also how it feels. If you’re looking for other types of masks make sure to check out our in-depth guide to the best clay masks by skin type. WHY GO FOR A NATURAL OR ORGANIC FACE MASK? When it comes to your skin, you should always be choosing the best. And, as we’ve already established, the best can be found in the natural and organic ingredients of these at-home face masks. But what exactly makes them better than their chemical alternative? Exactly that – chemicals. You won’t find any harmful or damaging ingredients in there organic and natural face masks. That means they’re free of hormone-disrupting ingredients like parabens, PEG’s, and fragrance. Beyond messing with your natural bodily systems, these harmful ingredients have also been linked to various cancers. Going natural and organic means avoiding the potential risks posed by their chemical-filled alternatives while giving your skin what it needs. Natural oils, plant extracts, and nourishing ingredients like butters are nature’s answer to your dull days. And with most only requiring a once-per-week treatment, you’re well on your way to restoring your natural glow. Copyright © 2019 The Youthist, All right reserved.